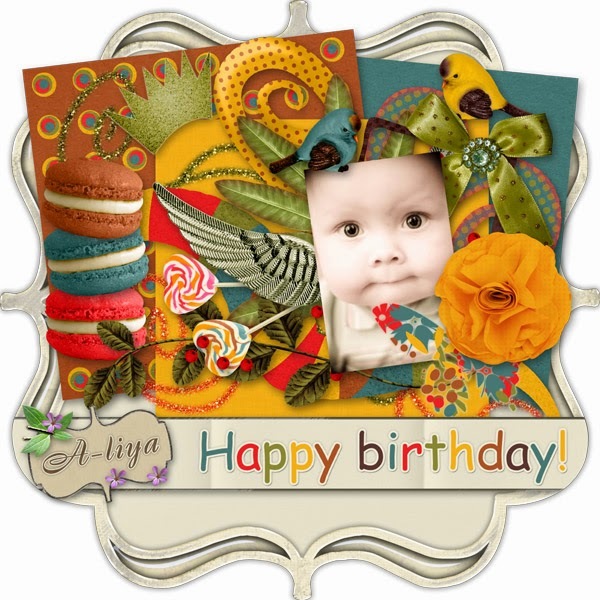 A-liya's dreams: Happy Birthday Digital Créa! 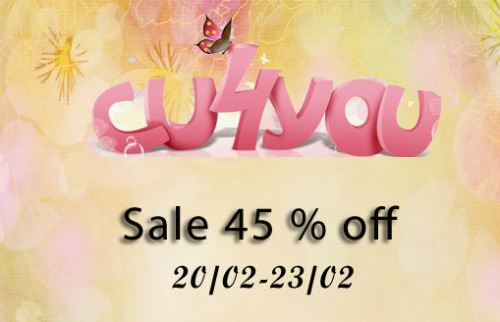 Let's celebrate together the anniversary of the store from September, 11 to September, 13! What exactly will within these three days? Every purchase during this period will count as participation in our super lottery where the winner will win a voucher worth 15 euros valid throughout the store! Many gifts from designers on their fan pages on Facebook. And there is my par of our birthday freebie blog train! Enjoy! Lovely - Happy Birthday, DC! Thank you for your gift!